I figured it was time to join the community here to keep everyone up to date with what KoogleWerks is doing and get some feedback. 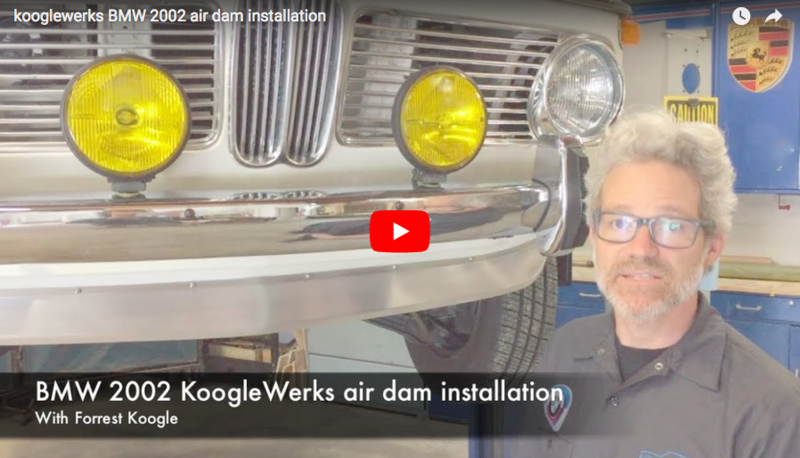 many of you know, I make and sell metal air dams (or "chin spoilers") for the 2002 and other BMW models...with more products being developed and special projects in progress, hopefully this will give some insight and answer any questions. 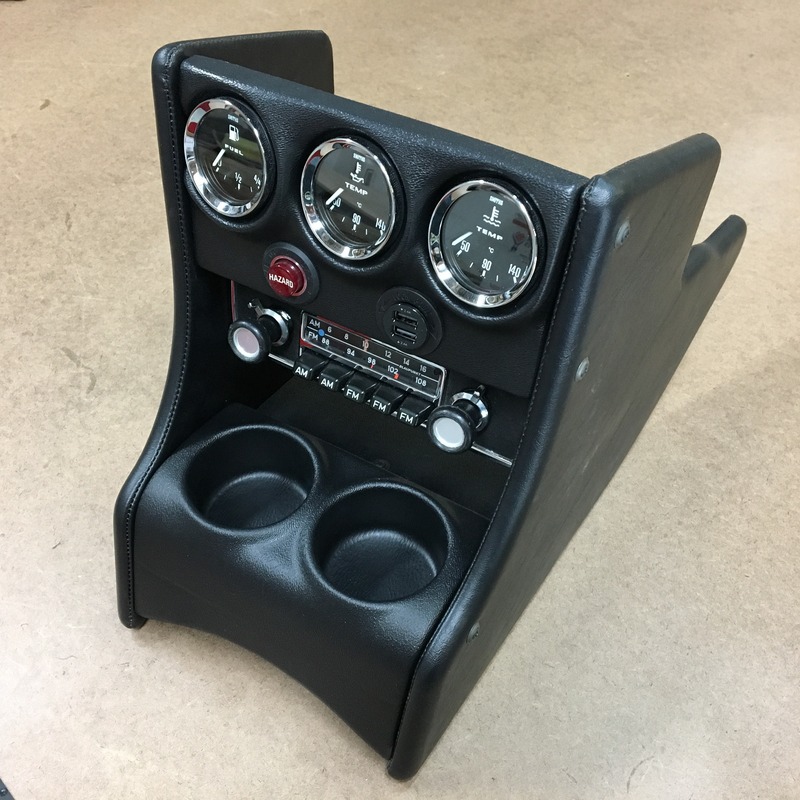 Working in hotrod and custom car shops as a fabricator for most of my adult life, I've made a lot of "one-off" parts and have learned the hard way, through research, experiment, and seeking out experts in motorsport, design, metalshaping, casting, composites and automotive interiors. From working in a Porsche race-prep shop to custom car-audio shops...it has been a wild ride. 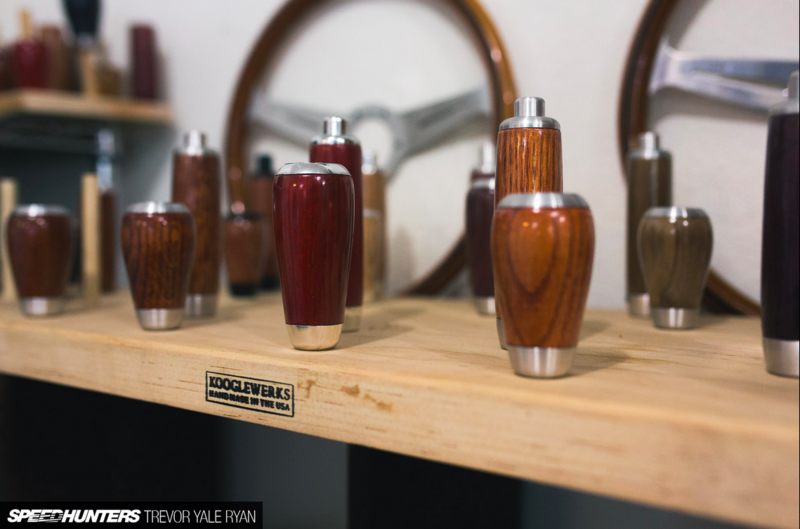 Transitioning from "project-based" to "product-based" is the evolution that brought about the "KoogleWerks" shop name and line of parts. 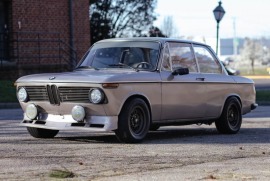 Everything I produce is hand made, just like every original BMW 2002. Thoughtful design, symmetry, fit and finish all come into play when producing a new part. There are many old and new techniques and tools that I employ. Being brand or material-loyal is often a handicap. (Most "metal fabricators" don't want to touch fiberglass, plastics, or wood...and vice-versa.) I try to choose the best materials for the Job...and have the tools to work them. I'm sure pictures will explain better than words at this point...and I thank anyone who has spent the time to read this intro! The last couple months have been a blur! Since the BA02 Brisbane swap n show, we've been back in the shop busy filling orders and working on new prototyping projects. 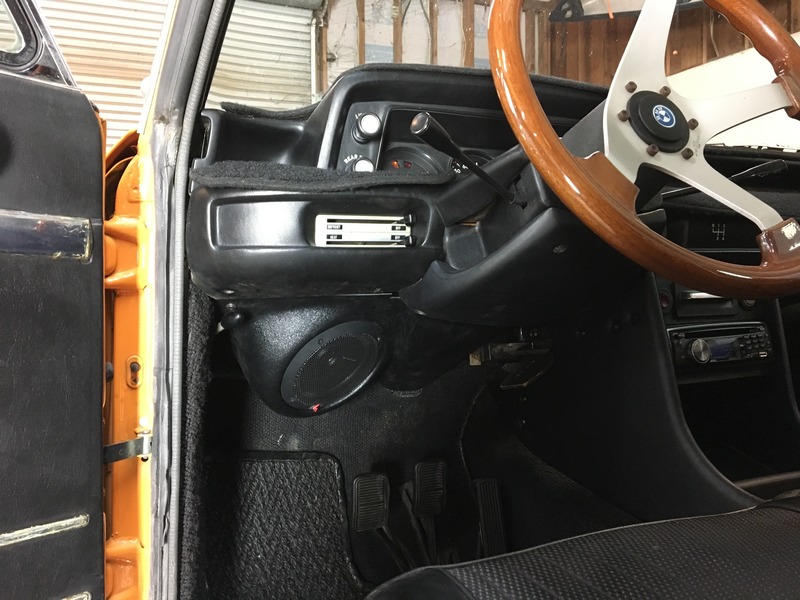 Both Left and Right hand drive gauge options, A/C console options, driving light mounting solutions, etc. ( Some of which I've posted up on Instagram and/or even leaked over onto FB) ...But I haven't updated with a post for the FAQ in quite some time. The update goes as follows: We are working hard to fill the requests coming in for more interior parts, console variations and options. This has us rolling out new products at least a couple times a month. In the background, we are working diligently on other parts. Core motorsport parts. chassis, induction, etc. these will be released and into production at a slower rate, due to the complexity and desire to "get it right the first time" as well as tooling/setup cost. Every bit of "extra" time or money has been directed into making it a reality. This has been the goal all along....and it feels really great to see coming together! Thank you for your support, we could not have done it without this community believing in our goals and helping us to achieve them! 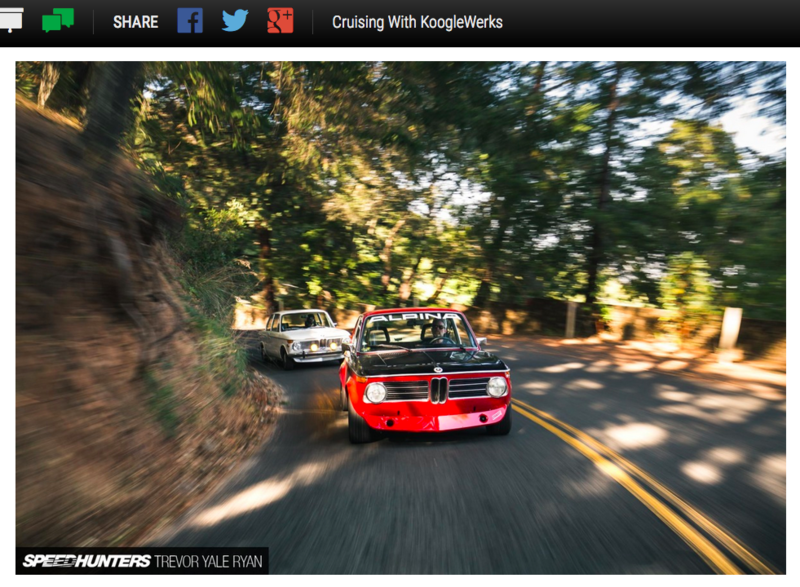 full article and dozens of pictures at: http://www.speedhunters.com/2018/06/cruising-kooglewerks/ this is just the tip of the iceberg, we're expecting a couple more in-depth articles to come soon after! I've had requests for a bumper-delete driving/fog lamp mount (late model impact bumper cars) the last couple years and it's been on the radar, just not at the top of the list...until recently. It required a friend sending a pair of lights and telling me he was 'waiting for it', so it happened. I'm happy with the result. 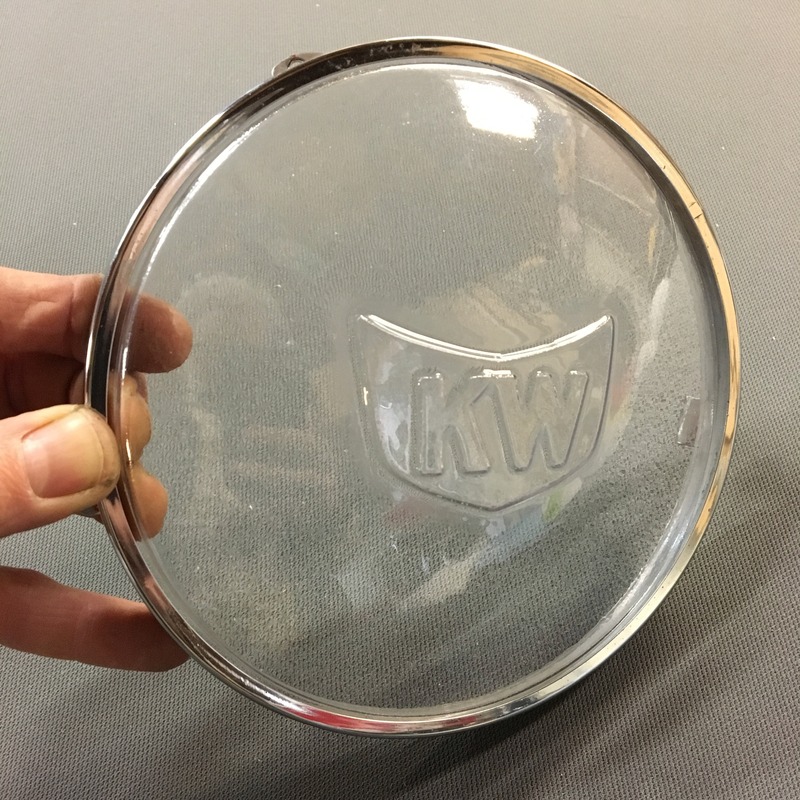 quoted from www.kooglewerks.com : this kit is designed for late model US market impact bumper cars, (requiring the front bumper removed) adds to the function and vintage rally look by accommodating most common aftermarket lamps. (with two mounting positions for deep or shallow style lamps) comes with two CNC cut .090 steel brackets, two .090 steel mounting tabs, zinc coated metric mounting hardware and two formed ABS plastic cosmetic covers (install with 3m automotive tape) brackets are coated in semigloss black. 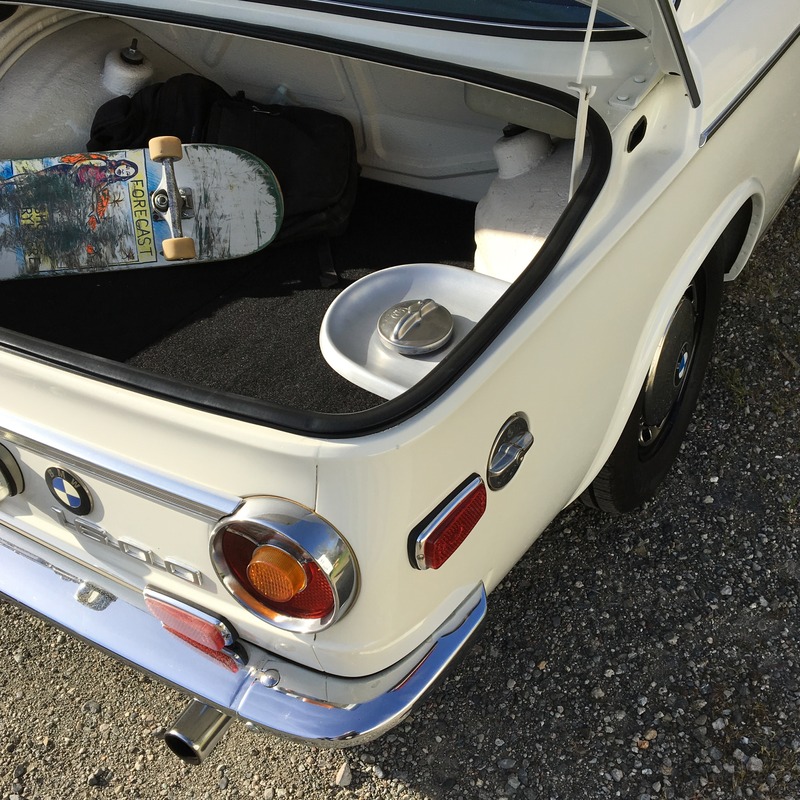 In preparation for an upcoming event on the central California coast, Ali Javidan brought his car up to the KoogleWerks facility for some special requests. 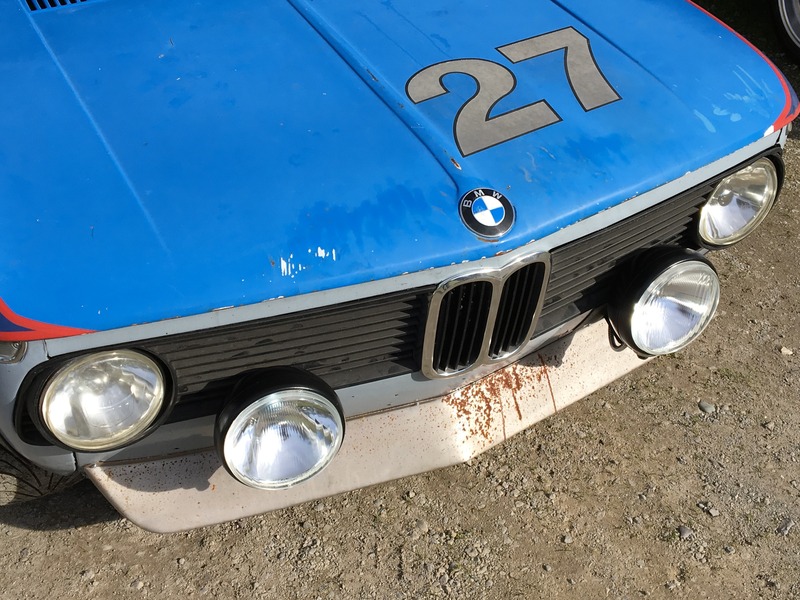 Bouncing back and forth between filling production parts orders and working on Rick's pig cheek car (another story) in a little over a month we got a lot done. Here are some of the details (all items on Ali's "to-do list" 1: cut out existing seat mount sheet metal structure and fabricate a lower system to mount aftermarket Recaro seat 2: front (engine sump) skid pan 3: in-trunk "spill-proof" fuel filler system 4: cover LED tail lamps for protection and cosmetics 5: swap out external fuel pump for in-tank unit 6:driving light tie-in brackets to eliminate vibration 7: under dash panel to accommodate electric power steering 8: center console cup holder 9: better trunk mounted battery tray/rack ...and a dozen other little things associated or otherwise! (the reality of a "simple list" can often be complicated) the result was, we got a lot done and had a good time doing it. Some new production parts were birthed as a side effect as well! Although my website has some of these parts listed, hopefully I can use this 'Blog' to post some more fun stuff and projects that come and go. 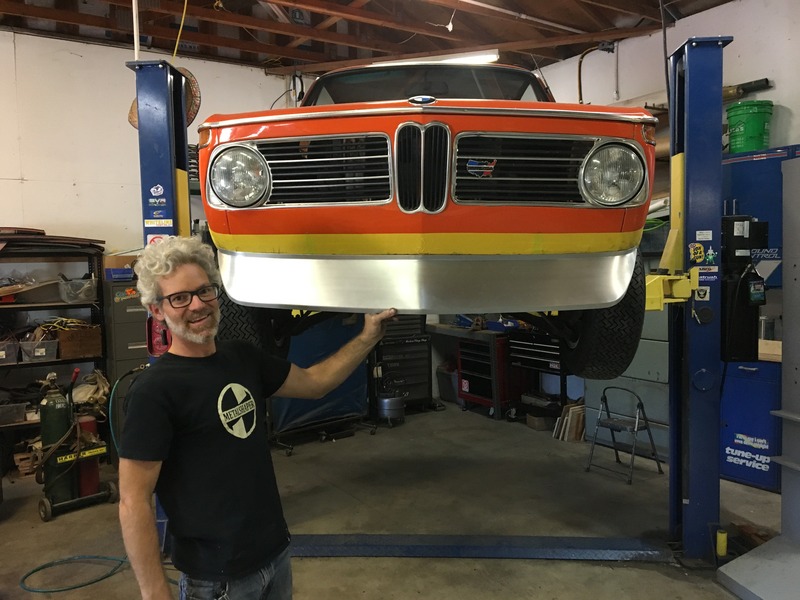 I have been working closely with Rick (and the whole team) over at Northbay Bavarian here in Santa Rosa, he has been a great friend and advocate of my work. Tasked with making 'something' for his LaCarrera Panamericana race car trans tunnel (given only the request to "make it look better") I came up with this insulated/padded vinyl stitched cover with integrated shift boot and stainless throttle rub-plate. a simple afternoon project...I LOVE working on this kind of a beautiful (yet driven) example!